We are getting excited about hitting the road and attending the Rolex 24 at Daytona at the end of January. For the past 53 years, racing teams have descended on Daytona to test their stamina in the punishing 24-hour marathon race. Keep an eye out as we bring you the latest from both the track and the pits from this legendary event. Stock car racing in the United States has its origins in bootlegging during Prohibition, when drivers ran bootleg whiskey made primarily in the Appalachian region of the United States. Bootleggers needed to distribute their illicit products, and they typically used small, fast vehicles to evade the police. Many of the bootleg drivers would modify their cars for speed and handling, as well as increased cargo capacity, and some of them came to love the fast-paced driving down twisty mountain roads. 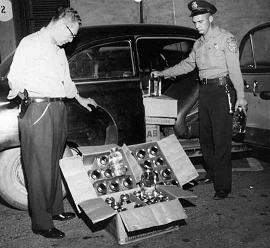 Typical car used by Moonshiners to transport illegal booze. Although the end of Prohibition in 1933 dried up the majority of the Moonshiners business, many Southerners had developed a taste for the illegal booze, and a number of the drivers continued “runnin’ shine”, to evade the “revenuers” who were attempting to tax their profits. The cars the Moonshiners used continued to be improved, and by the late 1940s, races featuring these cars were officially being organized. These cars were mainly street vehicles that had been lightened and reinforced to provide drivers with more power and control to tackle the local dirt tracks.These races became popular entertainment in the rural Southern United States, and most of them took place in the Wilkes County region of North Carolina, situated in the heart of the Blue Ridge Mountains. 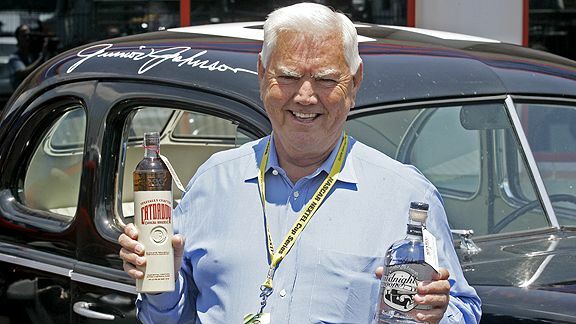 One of the most famous retired Moonshine drivers is Robert Glenn Johnson, Jr. better known as Junior Johnson, it is said that he was never caught by police during his years of running booze. He became one of the early superstars of NASCAR in the 1950s and 1960s. He won 50 NASCAR races in his career before retiring in 1966. In the 1970s and 1980s, he also became a NASCAR racing team owner and sponsored NASCAR champions such as Cale Yarborough and Darrell Waltrip. He is also credited with discovering the technique of drafting. 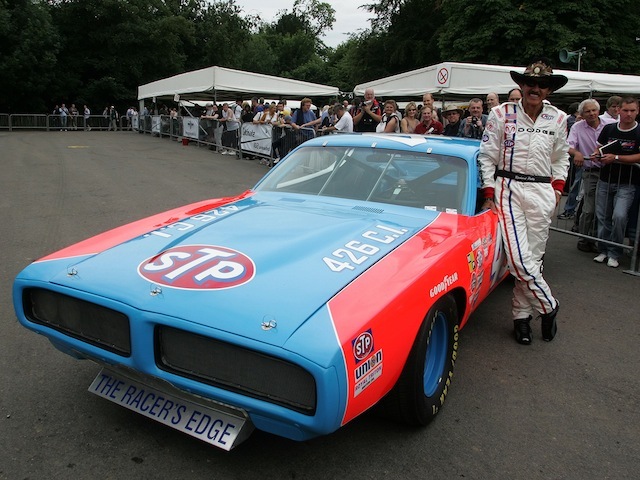 The ultimate King of NASCAR is Richard Petty and he is most well known for winning the NASCAR Championship seven times (Dale Earnhardt is the only other driver to accomplish this feat), while also winning a record 200 races during his career, winning the Daytona 500 a record seven times, and winning a record 27 races (ten of them consecutively) in the 1967 season alone. 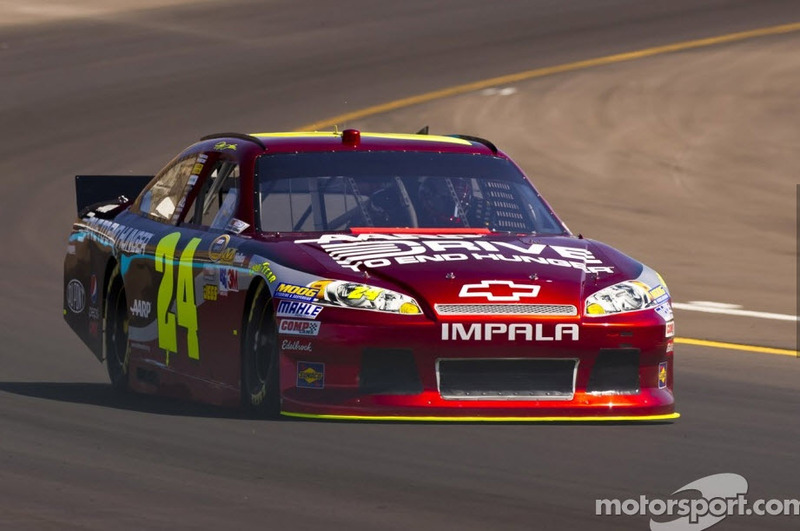 Of the recent modern era, Dale Earnhardt, Jeff Gordon and Jimmie Johnson are considered the best of all the time with a combined total of 20 championships and 209 wins. 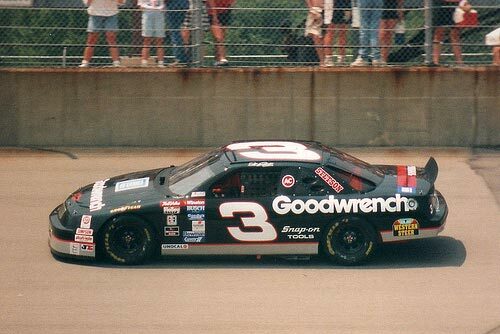 Unfortunately, Dale Earnhardt died tragically in a crash during the 2001 Daytona 500 when Earnhardt’s car hit the wall nose-first at an estimated speed of 160 mph. NASCAR Steel 15 in. x 10 in. With over 75 million race fans and sales of over $3 billion annually, NASCAR is the biggest form of motorsport in the US. 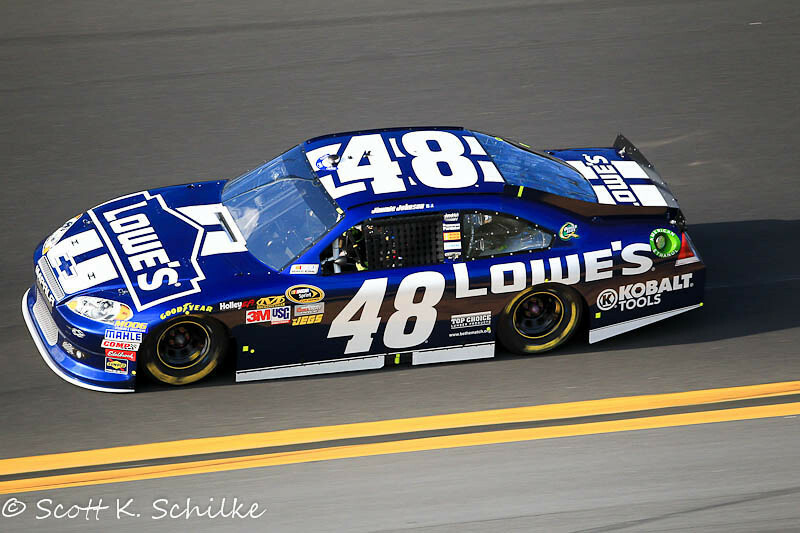 More Fortune 500 companies sponsor NASCAR than any other motor sport in North America, although the sport’s popularity has been in decline since the early 2000s. For more information please visit the official website of NASCAR.